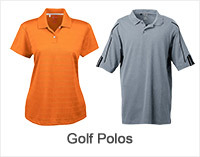 Apparelnbags.com has a trendy collection of performance polo in various colors and sizes. 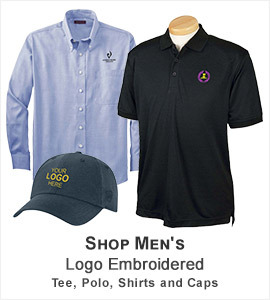 We have a wide array of performance polo by top brands including Adidas Golf, Anvil, Dickies, Devon & Jones, Gildan, Hanes, Nike Golf and a lot more. 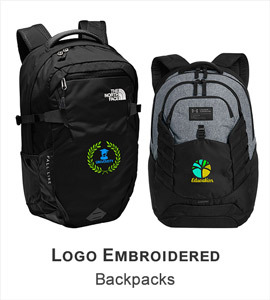 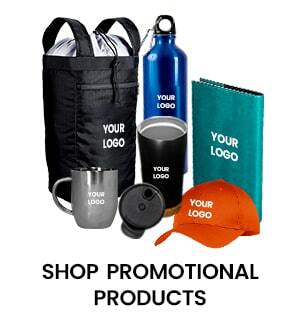 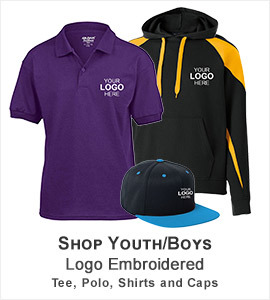 No matter you want to buy Men’s Silk Touch Performance Polo or Ladies Silk Touch Performance Polo, Apparelnbags.com, offers the latest variety of performance polo at wholesale prices. 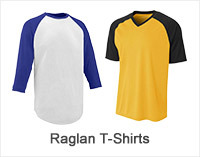 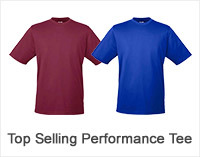 Consider us to avail performance polo in bulk or any quantity in quick turnaround time for men, women, boys and girls. 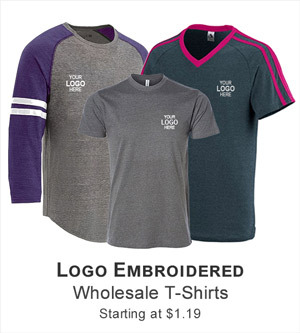 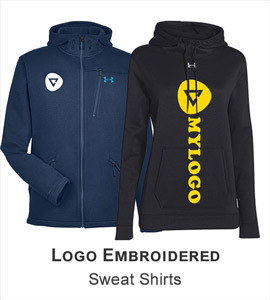 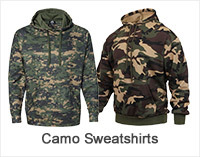 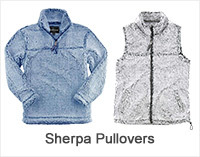 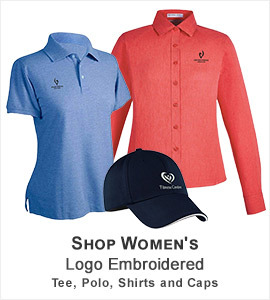 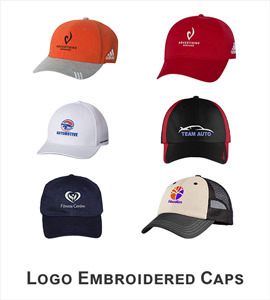 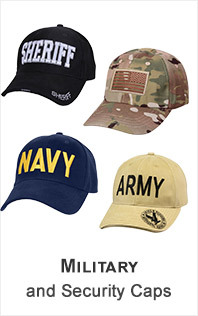 By placing the order of your favorite performance polo or any piece of clothing above $149 you can get free delivery. 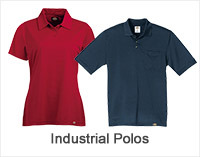 We utilize UPS ground service to deliver 85% of orders in no more than two work days from our nearest warehouse. 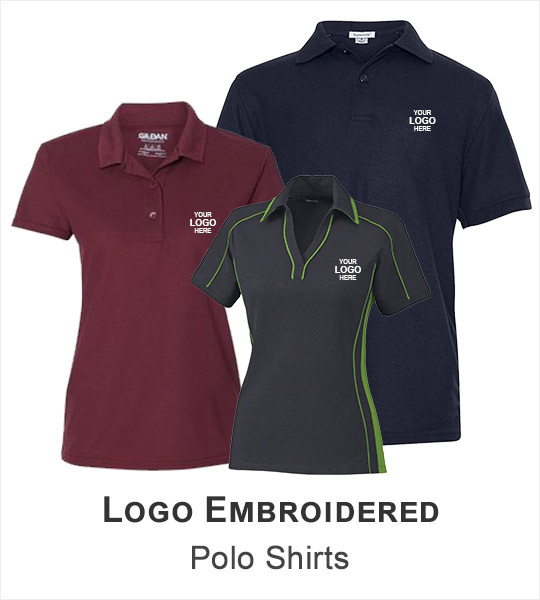 Have a look at our performance polo collection now to have it at your doorsteps in a hassle-free manner.